This versatile crystal is used as a home remedy ingredient to help heal a variety of ailments. 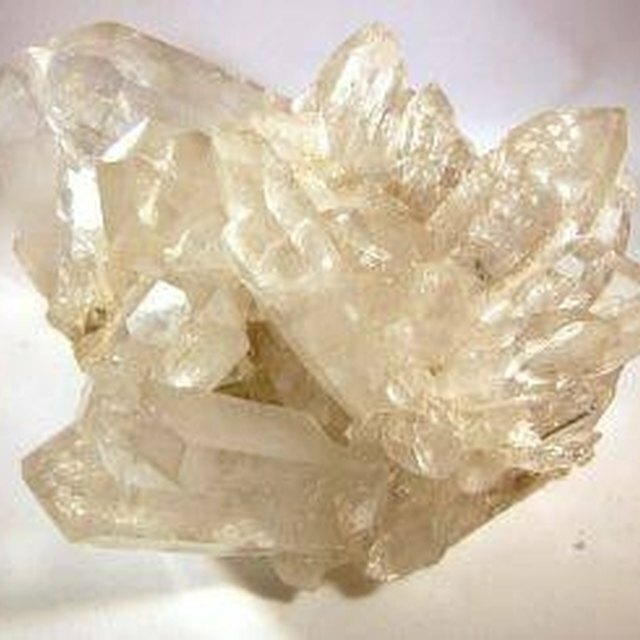 The alum crystal is sold readily at herbal and natural health stores in its crystal or salt block state as well as in grocery stores in a powder form. The crystal medium requires washing once it is removed from its original packaging. 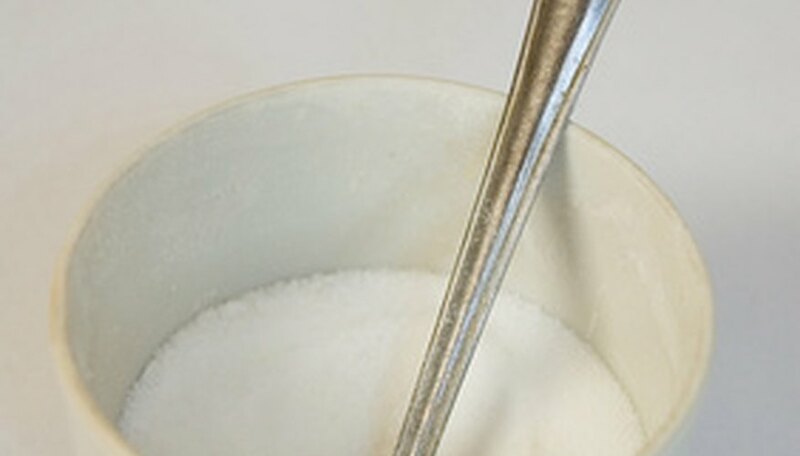 Although this product is a salt type, it is not to be ingested and needs to be kept away from children. Often times added perspiration during a hot summer day or during a vigorous work out will alter the antiperspirant fresh-smelling scent applied in the morning into body odor. Alum crystal is a type of natural salt containing anti-bacterial properties. Although it does not prevent perspiration, it prevents unwanted body odors. Alum can cause irritation on freshly shaven and sensitive skin, so it is a good idea to consult with your dermatologist or doctor prior to switching to this product. The alum crystal must be wet prior to application and it only requires a few gentle strokes against your underarm skin. Wash the alum crystal after its use and place it in a separate dish in your bathroom. An oral ulcer known as a canker sore produces an open sore or lesion within the mouth or upper throat causing discomfort and pain. According to Home-remedies.com, applying alum on a canker sore twice a day helps relieve the pain and quickens healing. As an alternative, crush the alum crystal using a mortar and pestle and dab a small amount of the powdered alum with a wet cotton swab tip. It is important to consult with a physician or dentist prior to application. Grocery stores usually carry alum in powder form in the spice section. As a preservative, it is used in pickling recipes. Although it is approved by the U.S. FDA, it becomes toxic once ingested in large proportions. Cucumbers are made into crisp pickles by mixing alum powder, lime water solution and grape leaves. Even though you will be soaking the cucumbers for 12 to 24 hours, do not inhale the alum powder and lime water solution while mixing. The cucumbers become brittle while soaking and need to be handled with care during removal. Make sure to rinse and soak them thoroughly under fresh cold water for at least an hour, removing the solution. You will need to repeat the rinsing and soaking two to three more times until the excess solution is completely removed. Valladares, Mercedes. "Uses of Alum Crystals." Sciencing, https://sciencing.com/uses-alum-crystals-6875479.html. 24 April 2017.